Jackie cares passionately about success for her clients, her team and her family. She is quick to credit the many people who took time to mentor her and Christine over the years. Early clients like Ben Robinson, John Carroll and Robert Wade took the risk of hiring the fledgling firm. Long-term clients such as John Hobbs, former CEO of Jennison Associates, with his inimitable success at "unmarketing," or Art Nicholas, former CEO of Nicholas-Applegate Capital Management, with his energy and passion, built their companies with Charnley & Rostvold at their sides. John Seiter, retired from Capital Guardian Trust Company, and Mike Fisher, retired from Barclays Global Investors, coached, hired and championed Charnley & Røstvold for over 30 years. With such inspiring models, Jackie and Christine set out to build the C&R team. 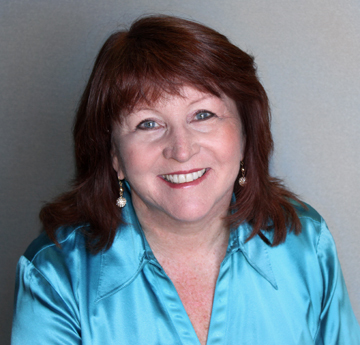 Jackie has coached and mentored many people and companies to success. Her philosophy is that by building people's success, you build your own success. Today, you can meet many professionals across the industry, in Chief Executive Officer and Chief Investment Officer positions, in sales and client service roles, or in consultant positions, who have worked with Jackie, and cite Charnley & Røstvold's contributions to their own successes. 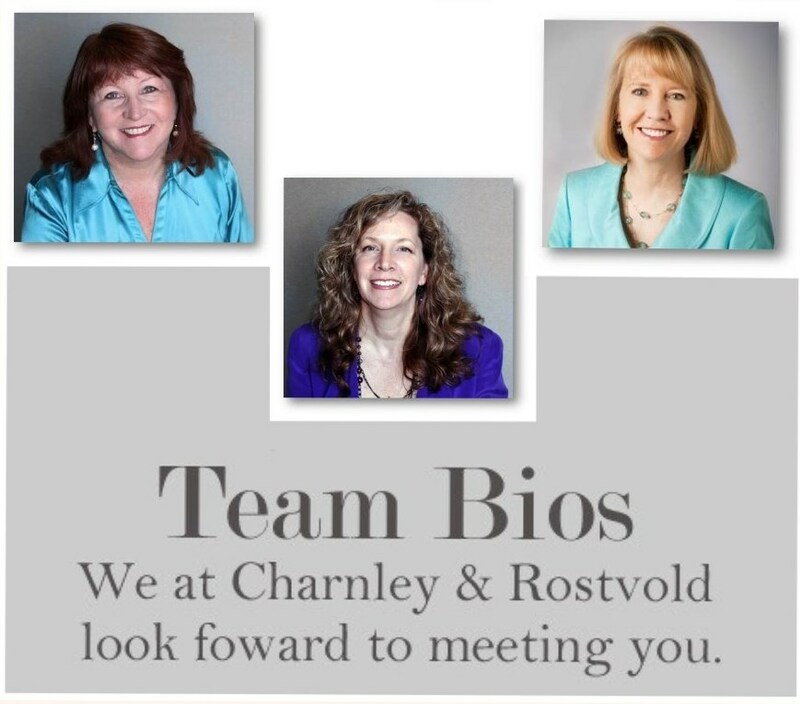 Clients often remark on the integrity of the firm's endeavors, and the commitment of the Charnley & Røstvold team to achieve clients' successes. When people say "think outside of the box," that assumes you are thinking inside the box. Whether for clients or for the Charnley & Røstvold team, Jackie is the first to encourage, push, press people to try new things, to define better systems, to express and explore. Her long-term vision, coupled with the questionable virtue of impatience, has contributed much to client and Charnley & Røstvold's success. Jackie was honored to serve on the ICMA-RC Board of Directors from 2009 through 2017. The Board oversees management of all aspects of ICMA-RC's business. ICMA-RC, headquartered in Washington, DC, has served public employees as an independent, not-for-profit financial services organization since 1972. The organization provides retirement products and services to more than 1,000,000 public sector employees in over 9,000 plans. She was also Chair of the Investment Committee, and a member of both the Compensation Committee and the Nominating Committee. An avid reader, writer and gardener, today Jackie spends leisure time enjoying jazz, theater and Pacific Symphony events with her husband, Gary Good. She frequently hosts gatherings for extended family and friends, and always wants more time with her son, Jordan and his wife, Taija, who live in Springfield, Illinois. Especially now with grandchild, Nova Noel Charnley! Equally as special is time with Gary's sons, Ryan and Evan. Ryan and Ashley with second granddaughter, Talia Rose, are now living in Southern California as Ryan earns his graduate degree at Chapman University.